Thank you so much for this. I was really having a hard time getting these installed. thanks from me too! I’m using this in fluxbox. 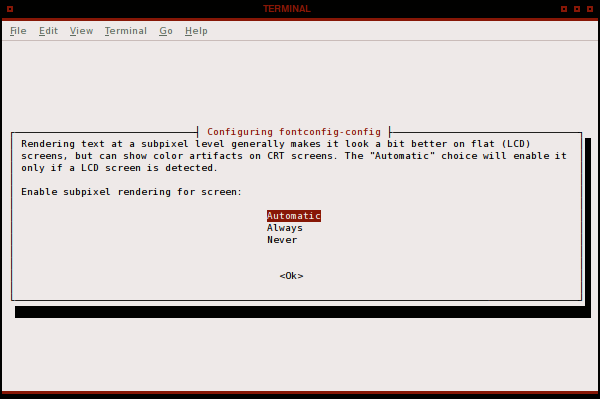 Now to find a fluxbox theme and a conky rc I like using artwiz. Or you could install older packages, say Gutsy’s. i had a problem with those fonts, i can’t resize them in the font selection menu, the size is always 10, no matter what size do I set… Sorry for my english, I’m from Venezuela. As far as I know, you can’t resize artwiz fonts. thanks a lot for those tips, these are great fonts and it was always kinda tricky for me to set them up. Hello and thanks! And assuming this works the same way with other fonts than artwiz’ – dubbel-thanks 😉 Just one note regarding the “sudo fc-cache -f -v”, I had to do it the way the README-file described so future readers might want to check that out. This one’s going straight to the “handy bookmarks” dir! Thank you, was looking around for ever, wondering how to get these beauties working on Intrepid. Hi there! 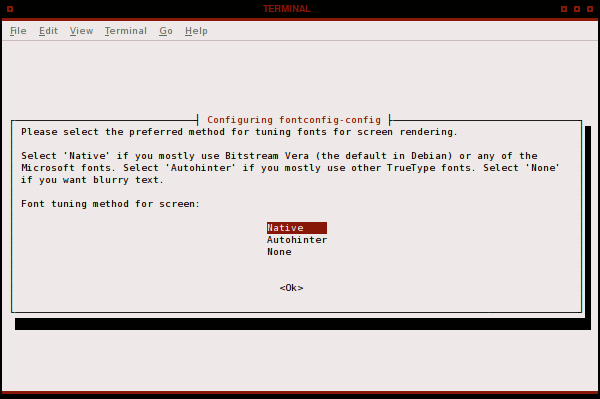 I followed you guide step by step and i can correctly see those fonts in xfontsel. 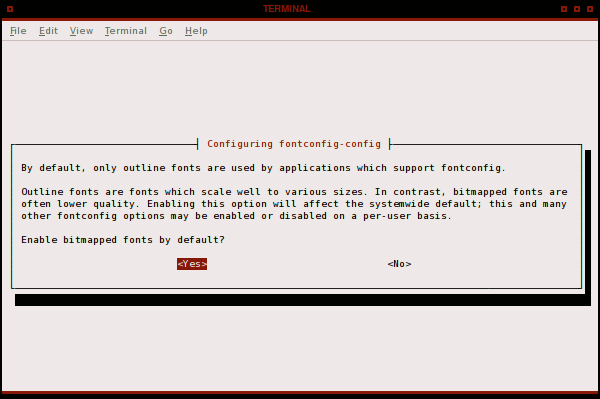 But i can’t see them in conky…Here it is an extract of my .conkyrc, where do i go wrong?